WILLIAMSTOWN, Mass., November 27, 2018—Williams College student Keshav Goel ’19 is among the dozen men and women named as Mitchell Scholars for the class of 2020. Sponsored by the U.S.-Ireland Alliance, this nationally competitive scholarship provides recipients a year of postgraduate study in any discipline offered by institutions of higher learning in Ireland and Northern Ireland. 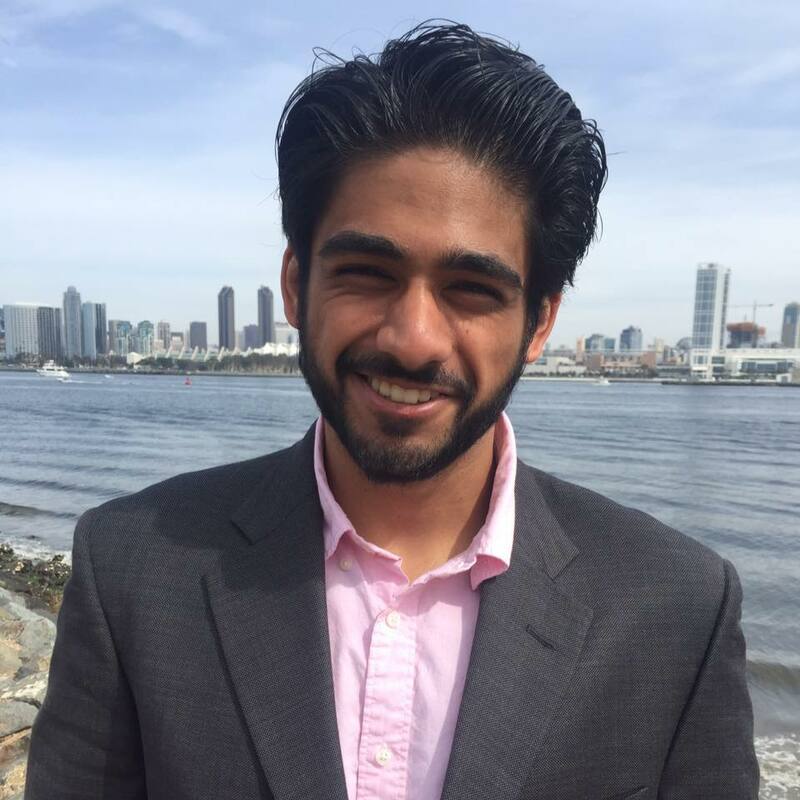 Selected from 370 applicants, Goel is the first Williams student to receive this scholarship since the George J. Mitchell Scholarship Program’s inaugural class of 2001. The Mitchell Scholarship program was created by the founder and president of the U.S.-Ireland Alliance, Trina Vargo, and is named in honor of Senator George Mitchell’s contributions to the Northern Ireland peace process. Sponsors of the program include Ireland’s Department of Education and Skills, Morgan Stanley, Pfizer, and the American Ireland Fund. Mitchell Scholars will begin their studies in Ireland in September 2019. Goel co-authored his first published clinical paper at age 16 on the automated detection of congenital heart defects in newborns. Last summer he conducted health economics research at the Summer Student Research Program sponsored by the Harvard Program in Neonatology, an academic program which includes Boston Children’s Hospital and Beth Israel Deaconess Medical Center, to assess the quality and effectiveness of federally funded clinical trials. He is currently conducting a yearlong senior biology thesis to uncover the mechanisms of asthma, which largely affect impoverished children. At Williams, Goel has served as a teaching assistant in the economics and chemistry departments. In addition, he was named the Biology Class of 1960 Scholar and has served as a class representative on the college’s Honors and Discipline Committee. He has also performed stand-up and sketch comedy and is currently a leader in the Williams College Weightlifting Club, where he designs workouts to help students achieve their fitness goals. In 2016 Goel worked at the Santa Clara County MediCal Renewal Project, where he helped register homeless people for MediCal, California’s Medicaid, and organized outreach programs to support the area’s homeless population. For the past two years, Goel has worked as a peer mentor through Barrington Stage Company’s Playwright Mentorship Program in North Adams, Mass., to provide drama therapy to adolescent survivors of trauma. A full list and profiles of this year’s winners can be found on the U.S.-Ireland Alliance website.